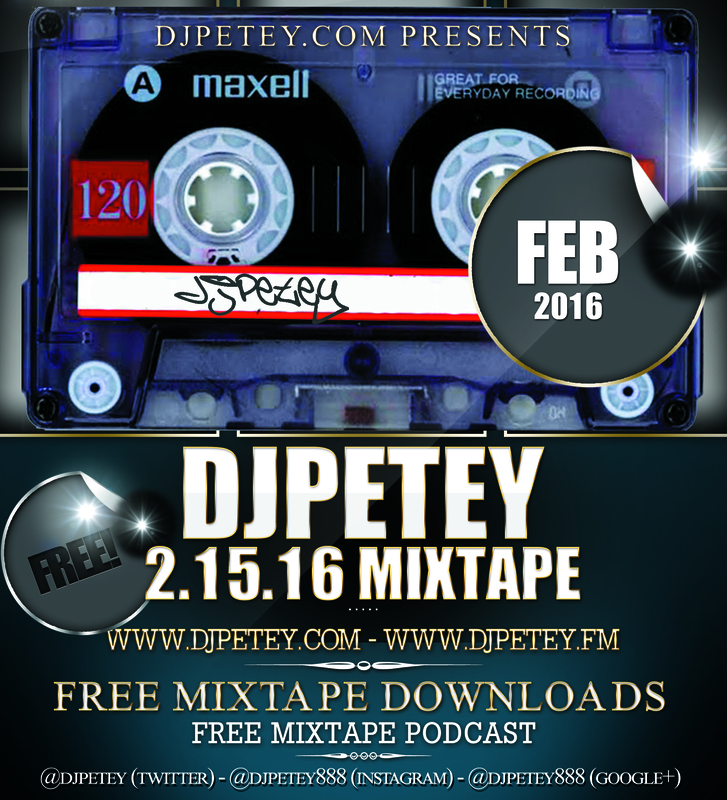 New Mix – The 2-15-16 MixTape | DJPetey.com!!! New MixTape! All new music for this mix! Theres so much new stuff I wanted to include, I will probably have to drop a follow up soon. But for now, enjoy this one. As always, 100% FREE streams and downloads. 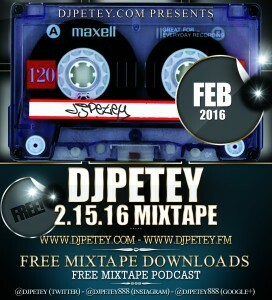 If you havent been over to the new site www.djpetey.fm yet, its where all of my mixes are hosted. And its very mobile friendly! The direct link to this mix is HERE. 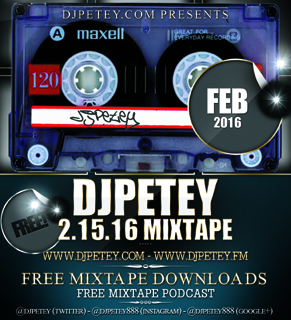 And of course, if youre a podcast subscriber, this new mix should already be in your itunes. If you want to check out the track listing, click “read more” below. Otherwise, hope you enjoy it.